When kitting yourself out for a day on the bike a base layer is a great place to start, and the Airborne LL from REV'IT is no exception. 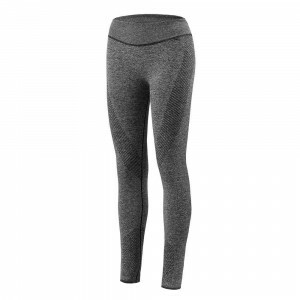 The circular knit construction eliminates seams in places that will rub, or push against the armour in your trousers, as well as enabling the inbuilt venting sections and the body mapped close fit. This allows the sweat wicking ability of the fabric to work to the maximum and keep you dry and comfortable. Designed for use on the bike, but great for any outdoor activity.